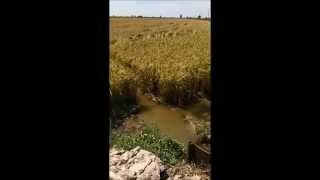 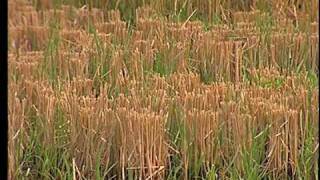 Too much rain led to bad yields for rice farmers. 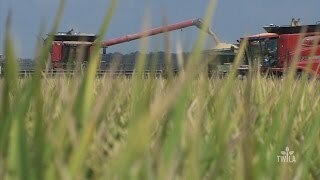 TWILA's AJ Sabine explains why Louisiana rice farmers are looking to the future of their industry. 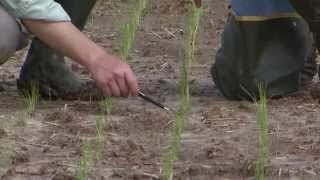 TWILA TV's Avery Davidson explains how Louisiana rice growers are testing out new ways to protect their investments. 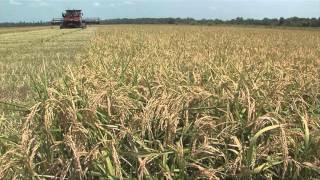 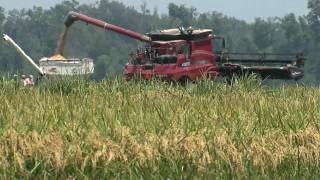 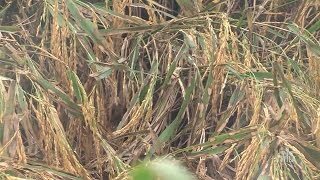 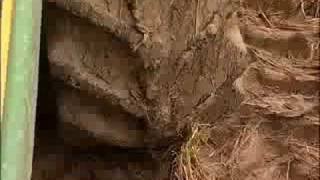 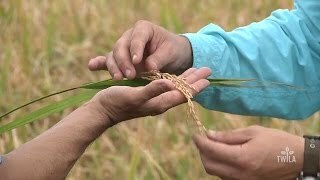 Twila TV's Avery Davidson reports how a rice farmer is looking to make a profit for this year's harvest but is worried about hurricanes that look to destroy his crop. 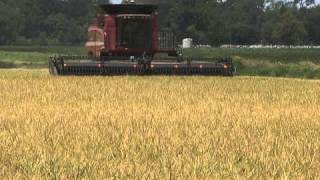 This Week in Louisiana Agriculture's A.J. 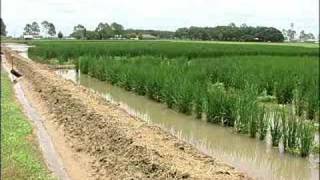 Sabine takes us to Crowley, LA where the LSU AgCenter's Rice Research Station unveiled some new varieties of rice. 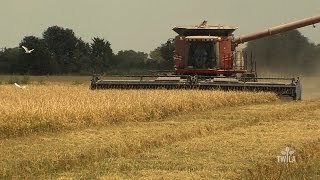 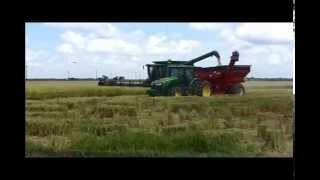 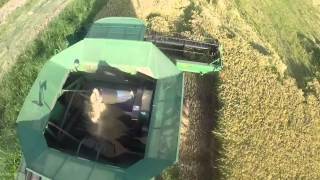 Rice Harvest in South Louisiana. 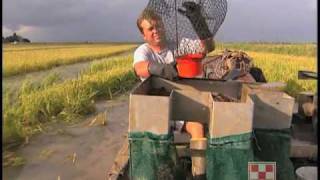 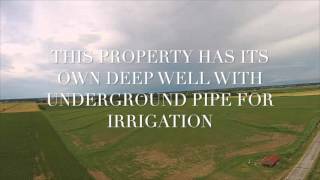 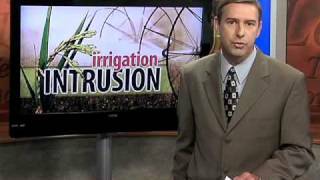 TWILA TV's Avery Davidson discusses the impact a saltwater leak is having on canals rice farmers use for irrigation. 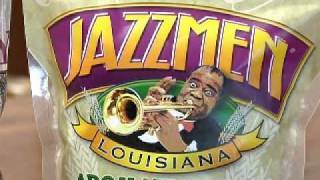 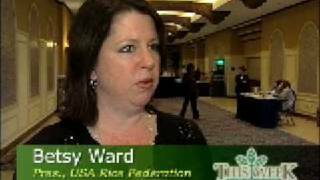 TWILA TV's AJ Sabine tells us about a new variety of aromatic rice developed by LSU that has folks tapping their feet. 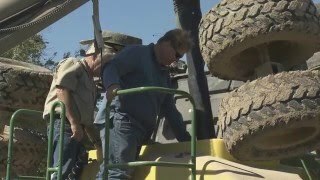 "Louisiana Rice Industry Celebrates 40 years of Research and Promotion Excellence"
This Week in Louisiana Agriculture's Avery Davidson visits St. Martin Parish to see how this year's rice harvest is going for Louisiana growers. 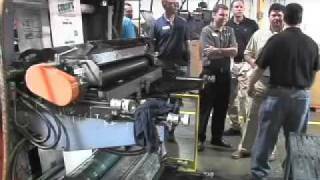 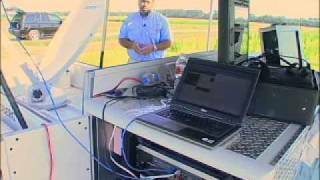 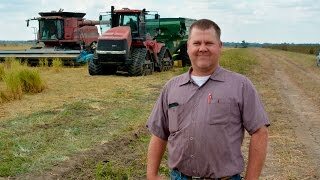 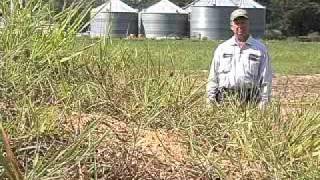 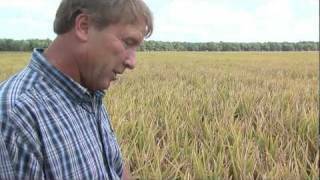 This Week in Louisiana Agriculture's AJ Sabine Shows us what rice growers learned on a recent tour of the LSU AgCenter's Rice Research Station in Crowley. 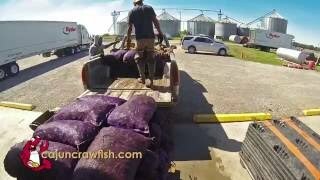 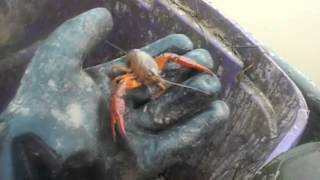 The crawfish we ship on the internet are all grown on our farm. 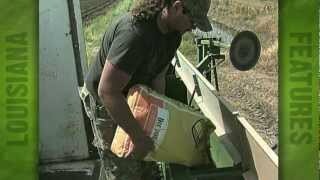 We control every sack. 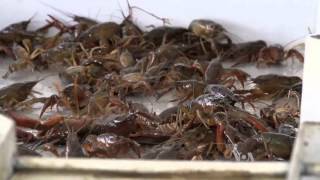 Fruge Aquafarms is a crawfish and rice farm in Brnch, LA. 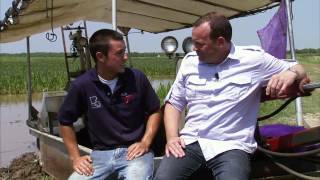 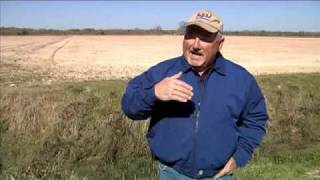 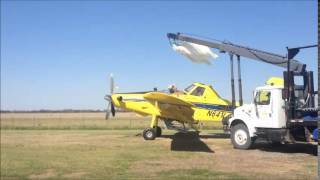 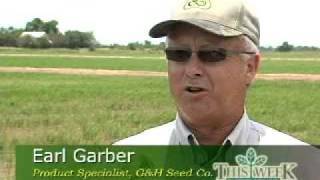 TWILA TV's Mike Danna discusses how one Louisiana rice farmer received a little national attention. 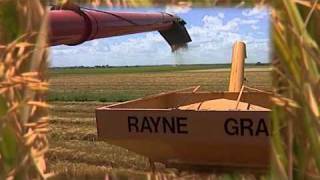 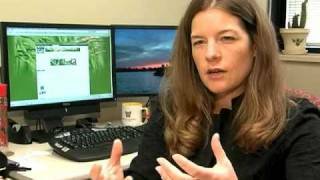 In this week's Ag Minute, This Week in Louisiana Agriculture's Lauren Thom shows us why history of rice is a bit... grainy. 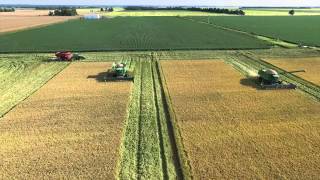 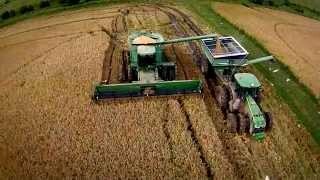 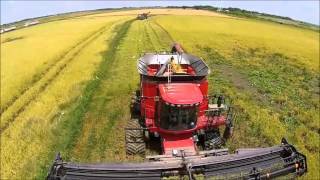 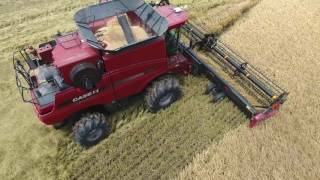 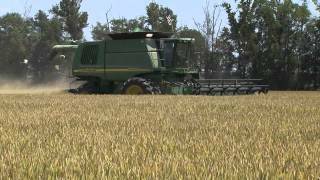 CaseIH 8120 harvesting rice on the Wollam Farm. 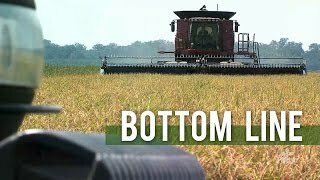 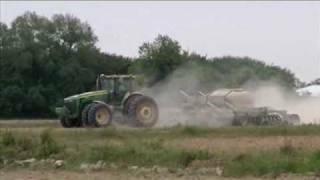 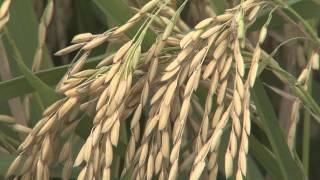 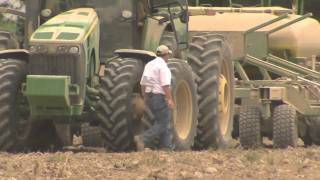 TWILA TV's Avery Davidson takes a look how the rice and cotton industry are doing through the economic crisis.